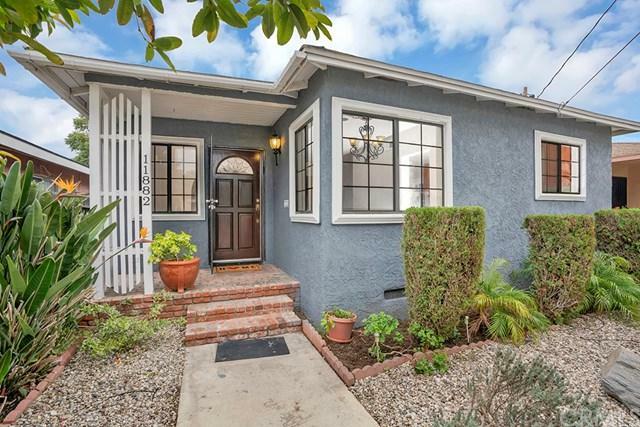 Charming 4 bedroom / 3 bathroom home in North Hawthorne is ready for you to MOVE IN! 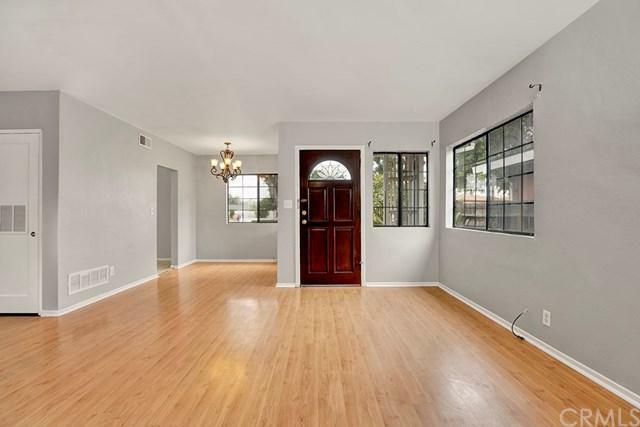 This home is incredibly spacious at almost 2000 sqft of living space, and features hardwood laminate, a fresh coat of interior paint, and dual pane windows throughout. The dining room flows into an over sized living room for an open community area. This home has 3 FULL BATHS and all 4 bedrooms have ceiling fans. The large master suite is at the back of the house for extra privacy and has an enormous walk-in closet. The 2- Charming 4 bedroom / 3 bathroom home in North Hawthorne is ready for you to MOVE IN! 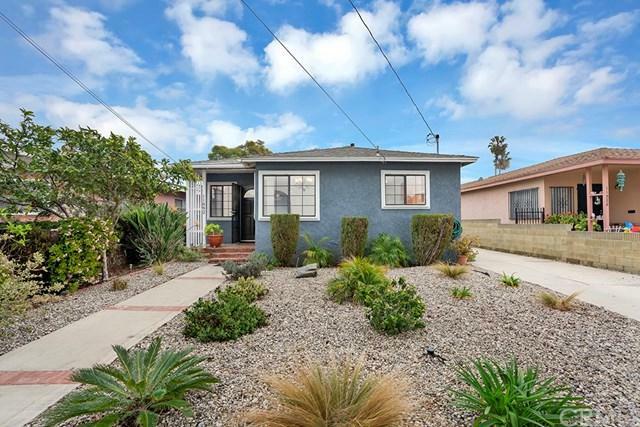 This home is incredibly spacious at almost 2000 sqft of living space, and features hardwood laminate, a fresh coat of interior paint, and dual pane windows throughout. The dining room flows into an over sized living room for an open community area. 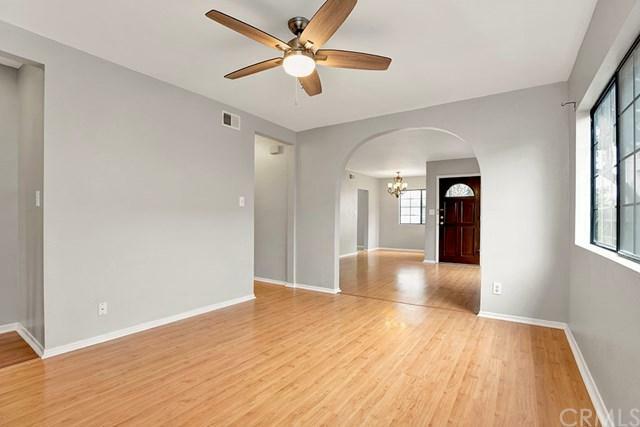 This home has 3 FULL BATHS and all 4 bedrooms have ceiling fans. The large master suite is at the back of the house for extra privacy and has an enormous walk-in closet. The 2-car garage is at the end of a long private driveway leading behind the house. Conveniently located only moments away from nearby Aerospace Corridor, SpaceX, freeways, and LAX!